Want to unite spiritual life with parening? 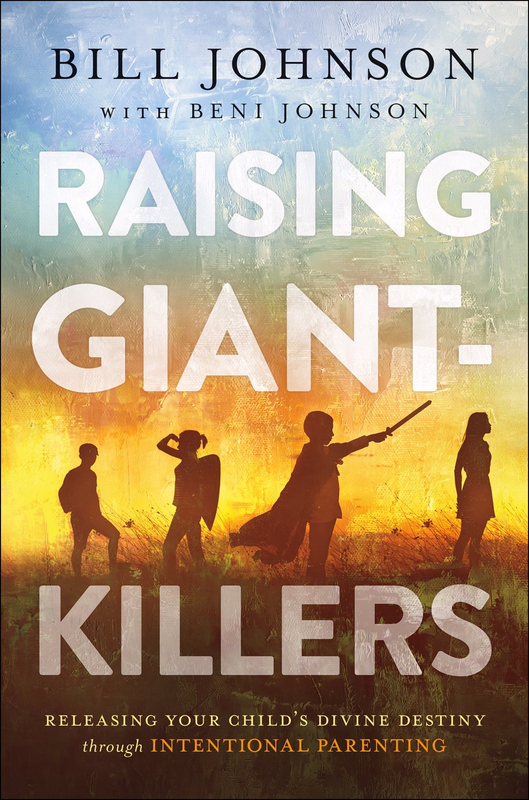 Raising Giant-Killers by Bill Johnson was published by Chosen Books in December 2018 and is our 20422nd best seller. 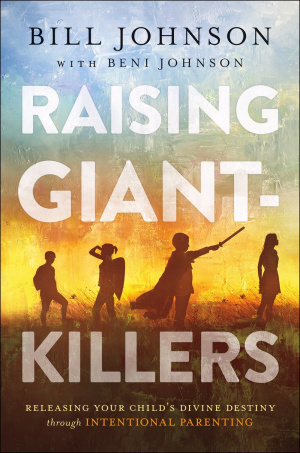 The ISBN for Raising Giant-Killers is 9780800799236. Be the first to review Raising Giant-Killers! Got a question? No problem! Just click here to ask us about Raising Giant-Killers.